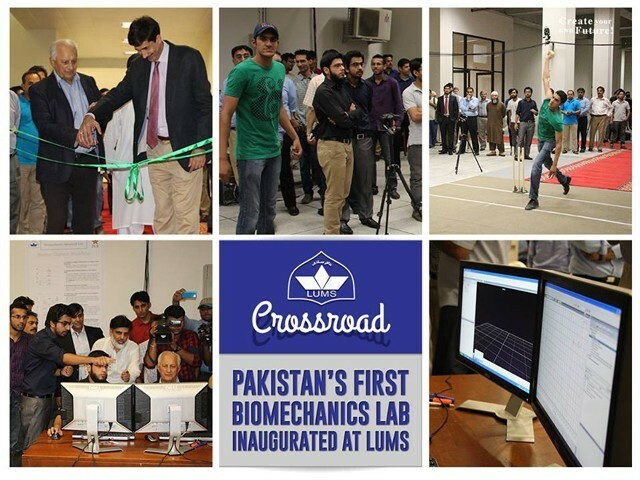 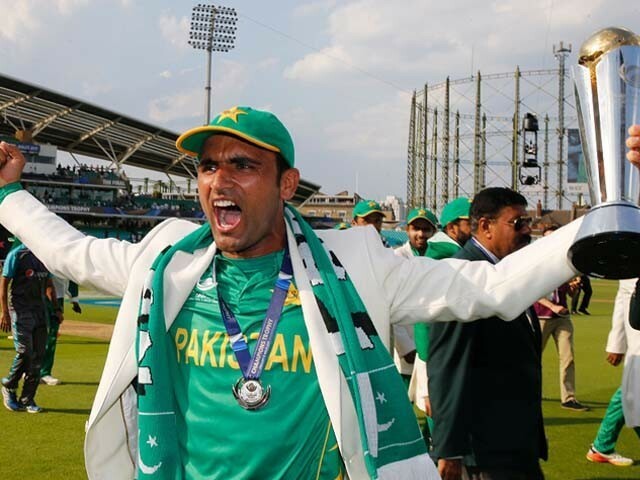 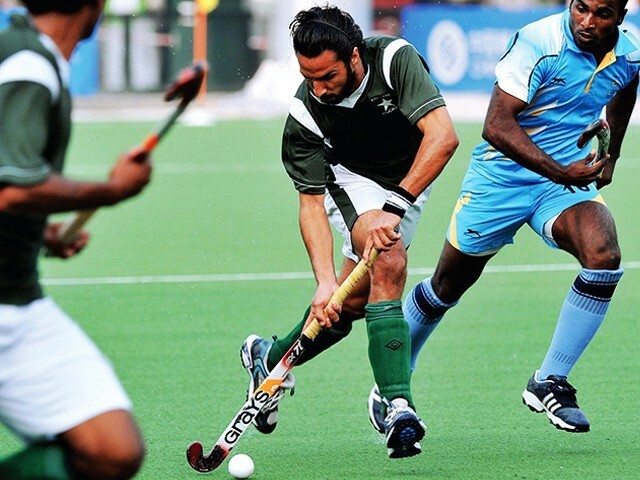 What makes Fakhar Zaman a legend in the making? 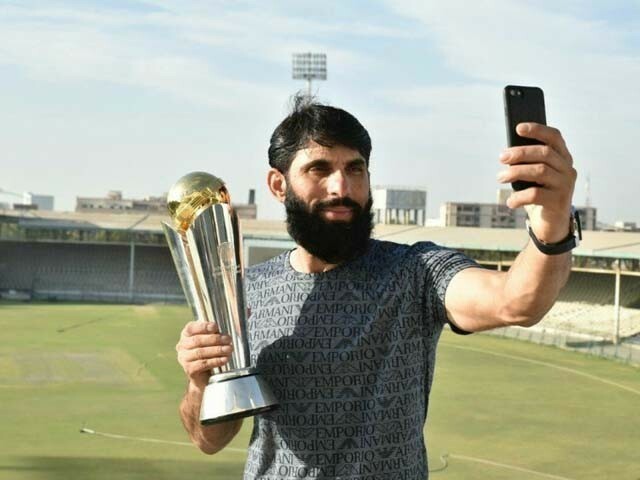 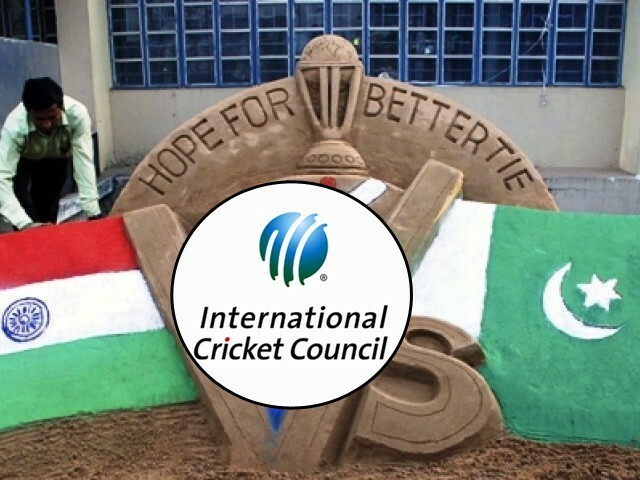 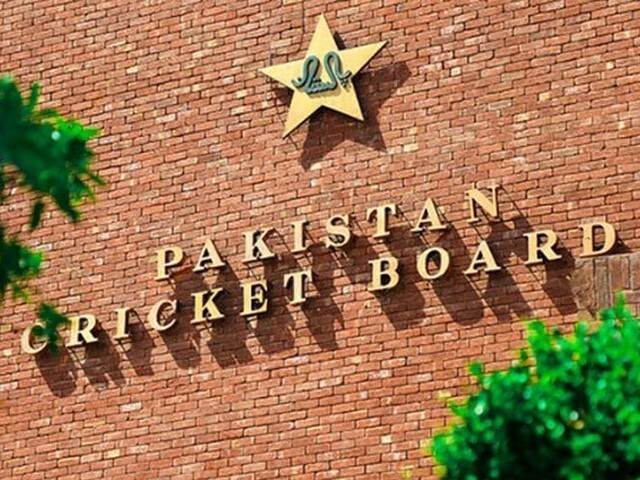 Are ICC and PCB bowing down to BCCI, again? 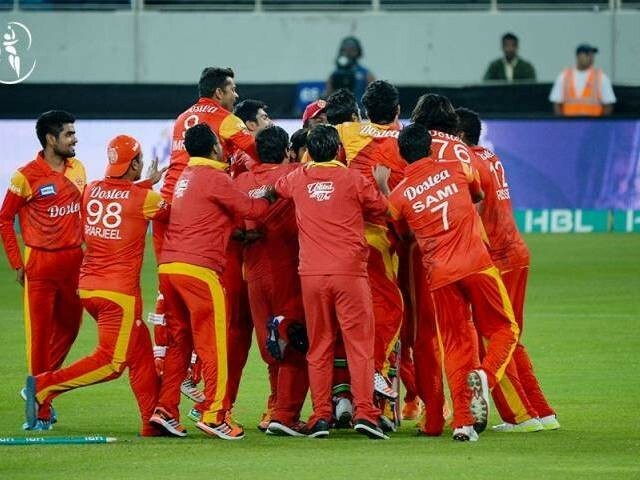 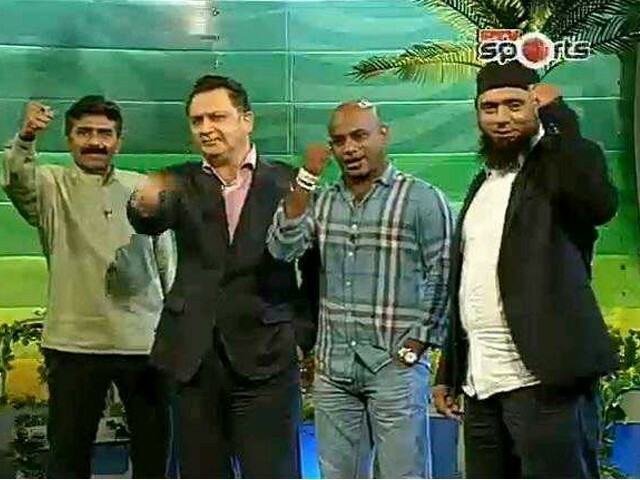 Dear PTV Sports, how about teaching some manners to Dr Nauman? 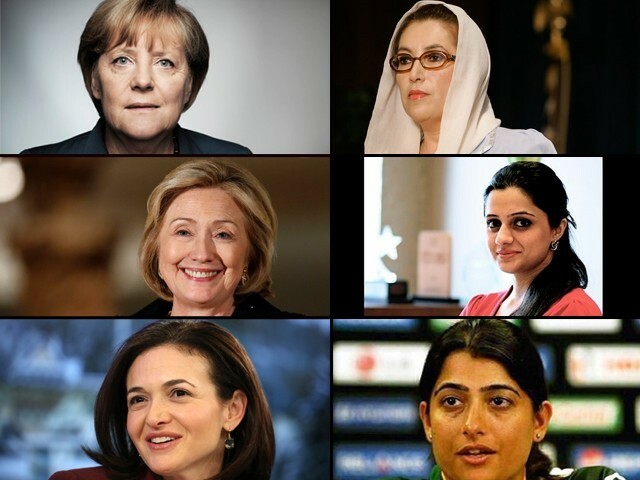 Forbes’ list of influential women: Are Pakistani women not good enough?